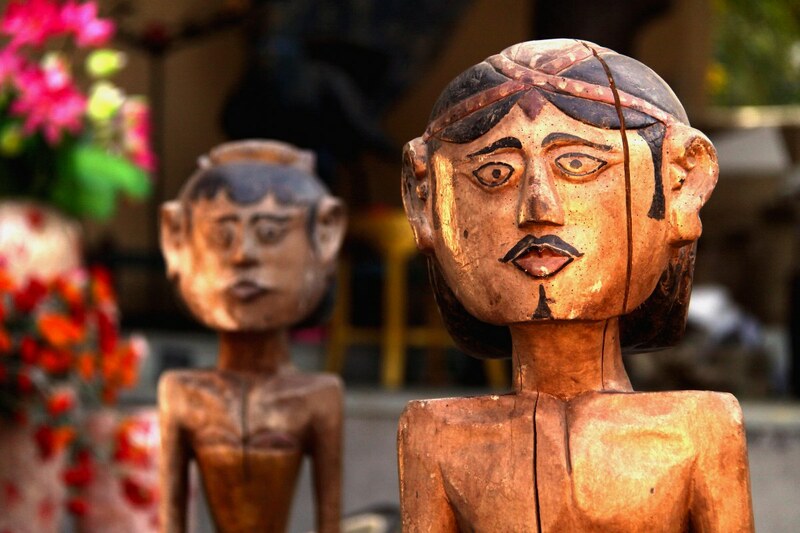 The Balinese statues are a symbol of togetherness. Available as a couple, these statues crafted out of wood are enchanting on account of their rustic look. They will make a great impact on your setting irrespective of whether your home is hosting the contemporary or modern look.